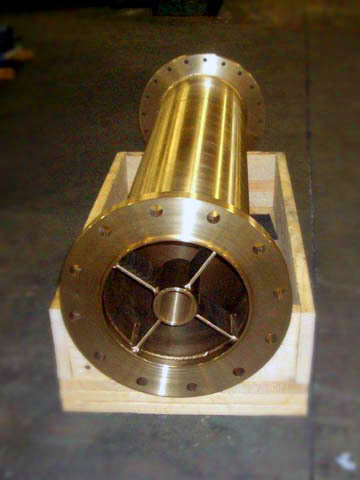 Coxsales serves clients in a wide variety of industries which require custom fabrication and precision machining. 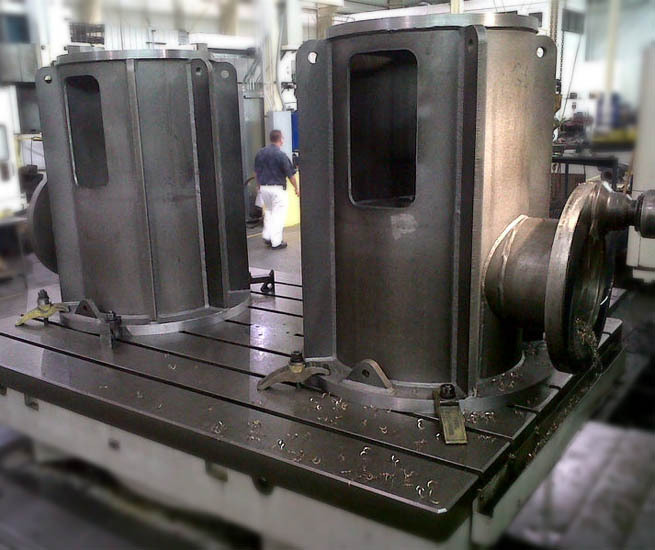 In addition to making and machining the small parts most machine shops handle, we serve clients who also work with larger parts and assemblies up to 35,000lbs. 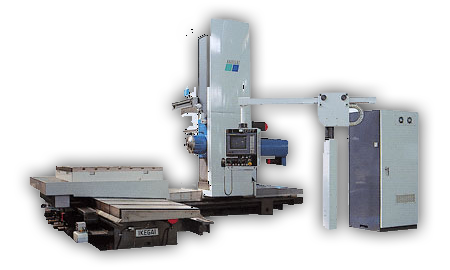 Custom fabrication, welding, precision machining, laser, waterjet, blasting, and painting are our specialties. Our team is trained to understand your needs and will build high quality parts and components that will work in your application. We will work with you to meet your expectations with regard to time, quality and budget. Click here to view all of our equipment.